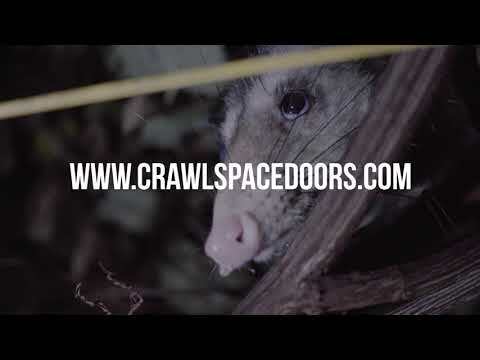 Crawl Space Door Systems, Inc.
Mon - Fri 8a.m. - 4p.m. 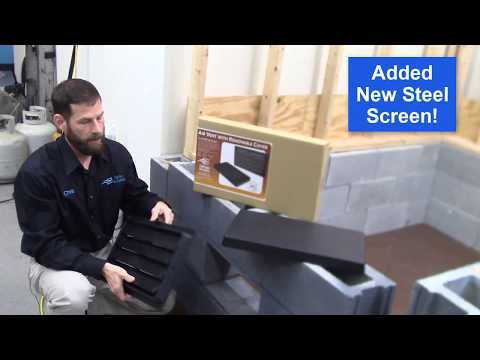 We offer the only vented retrofit ABS plastic crawlspace access door on the market. 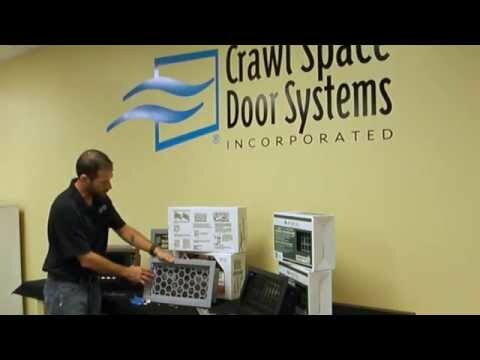 These doors are designed for accessing and ventilating your crawl space. Great for retrofit or new construction. 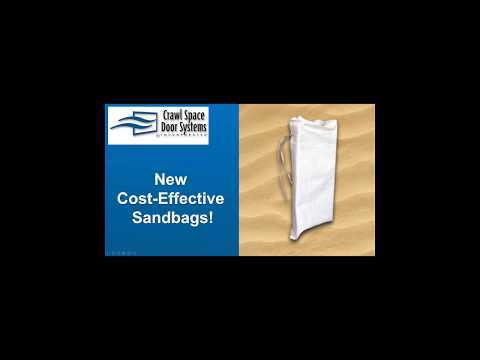 Crawl Space Door – Does Your Crawlspace Needs Attention? 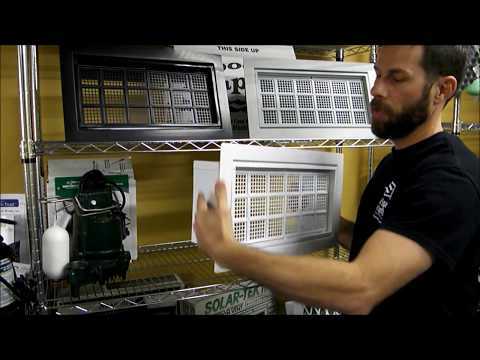 Doors without louvers are designed crawlspace access and encapsulation. 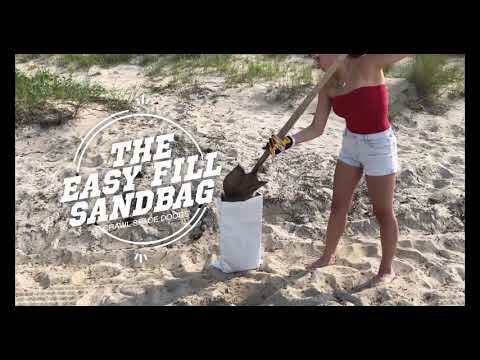 Great for retrofit or new construction. 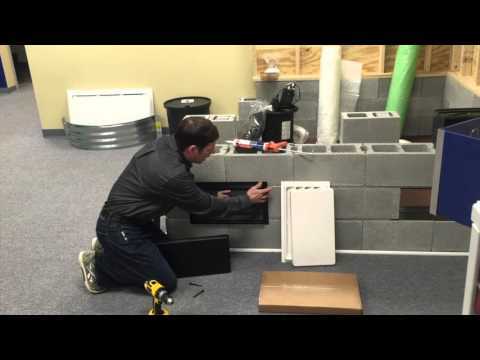 ICC-ES Certified meaning this Engineered Flood Vent is good in all fifty states. Available in Sealed Model for encapsulated crawlspaces or Multi Purpose Model for air flow year round. Automatic Air Vents are used for ventilating your crawlspace to help control moisture that can lead to mold, fungus, damp rot, poor air quality and possible moisture damage. Manual Air Vents are used for ventilating your crawlspace to help control moisture that can lead to mold, fungus, damp rot, poor air quality and possible moisture damage. 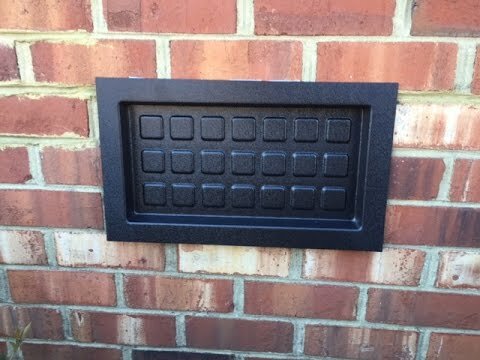 Our small or large Outward Mounted Vent Covers can be installed over your openings or old vents to seal off your crawl space for encapsulation. 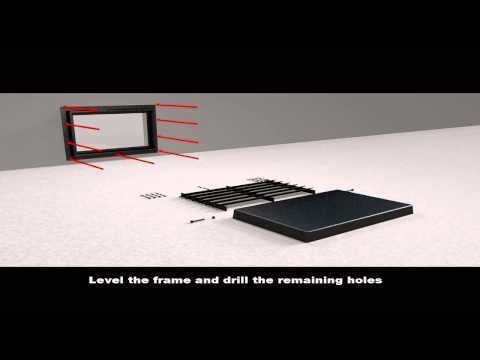 Our Recessed Vent Covers can be installed into your foundation openings to seal off your crawl space for encapsulation. Use this fan in your crawl space for cross ventilation, direct air to dead spaces or direct air in larger crawl spaces to your dehumidifier. 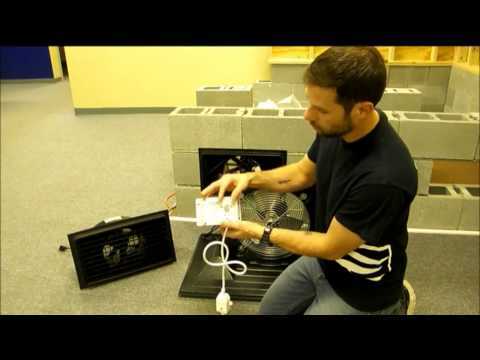 Our powerful 12" Shutter Fan mounted in our crawlspace door can be used to exhaust air out of your crawlspace to force an air exchange or in conjunction with your dehumidifier. 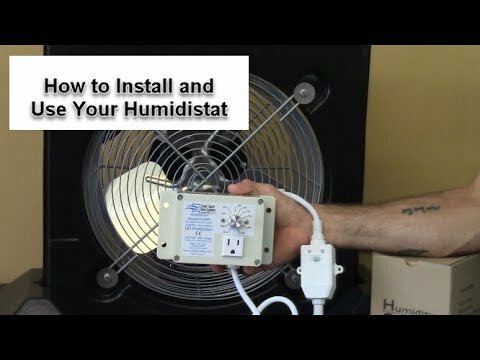 Humidistats can be used to regulate when your fan turns off or on. 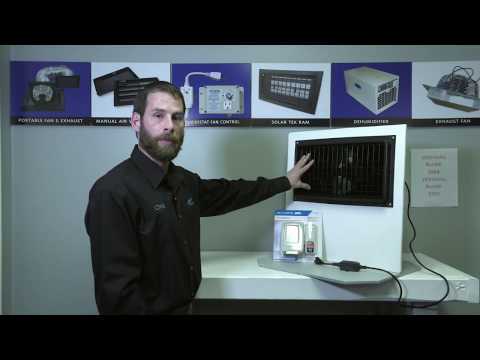 Weather Stations can be used to monitor the effectiveness of your fan system or dehumidifier. 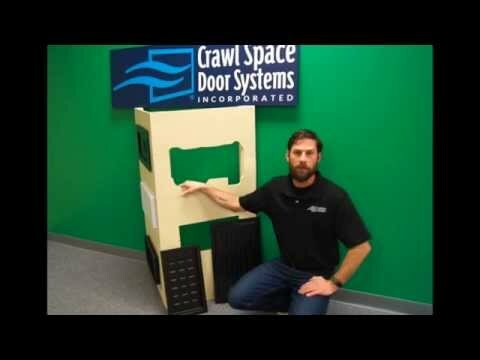 The long-time customer, Lundy Guyton of BioGuard, shares how Crawl Space Door Systems helps him provide quality crawl space solutions in his Crawl Space Door Systems testimonial. 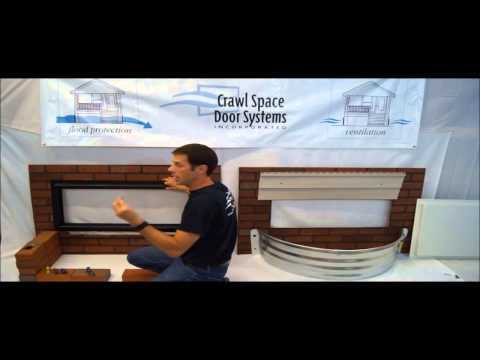 How To Install A Crawlspace Foundation Vent Fan! 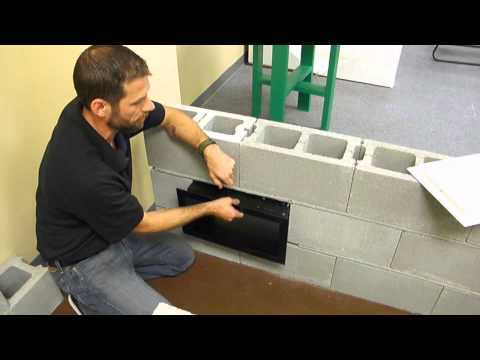 How To Install A Crawlspace Vent Cover! 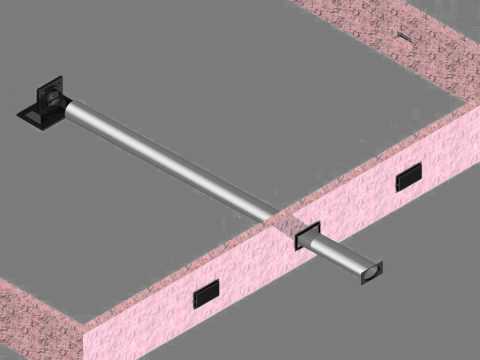 How To Install A Crawlspace Humidistat! 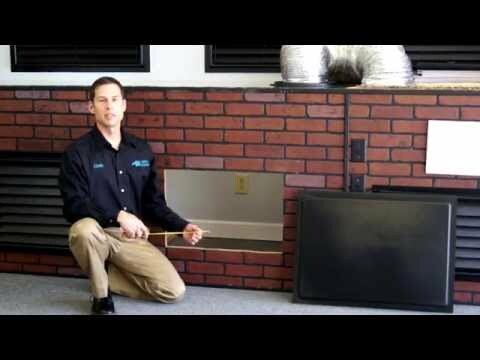 Unvented Crawl Spaces May Require an Exhaust Fan! Exclusive deals, delivered straight to your inbox. Please type the following letters and/or numbers.